I recently received a couple masks from Montagne Jeunesse's new Skin Heroes range to try and this week I got down to trying the Break Out Mask as my skins been a tad "off" of late. In all honesty I barely use face masks these days, my usual routine just literally consists of a St Ives/Clinique scrub, face wash, toner and moisturiser.. If I get a spot I use a bit of Origins Spot Remover and that's it. However, I thought I'd give these masks a try as it's been a while and I remember trying Montagne Jeunesse in secondary school (peel off mask). The Skin Heroes masks range come in two steps mostly - mask and moisturiser. Texture: Slightly thick clay.. hardens slightly when dry so you can't move your facial muscles! When washing off, I felt a warmth on my face when using warm water; not sure if that's good or bad but I finished off with cold water anyway. Ease: I still prefer peel off masks for ease! Scent: Very fresh, clay and minty. 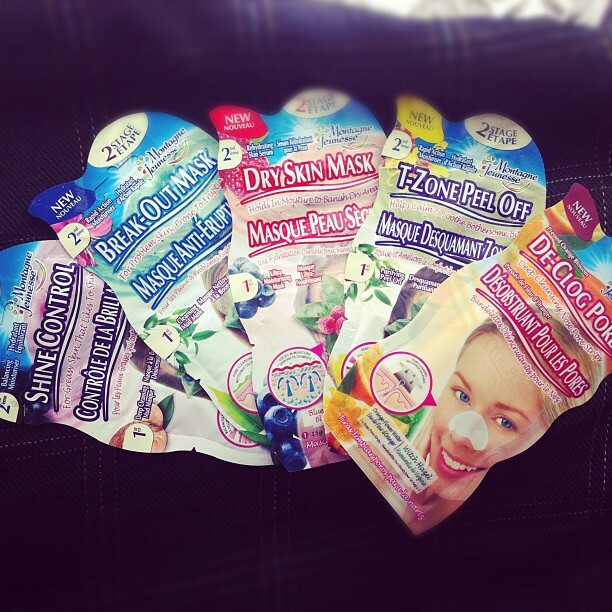 Price: For £1.50 it certainly won't break the bank and is worth a try if you're unsure of which of these masks to pick! Texture: Didn't absorb very easily into the skin.. using a little goes a long way cos of this. Overall I'd give this mask a 1.5 out of 5. It certainly felt fresh on my skin but I found slight red patches on my dry areas (cheeks), despite this mask being for combination and oily skin. The moisturiser did help calm the redness down a bit but wasn't very easily absorbed. I look forward to trying the peel off mask, so stay tuned for that! Have you tried Montagne Jeunesse masks? Which is your favourite? 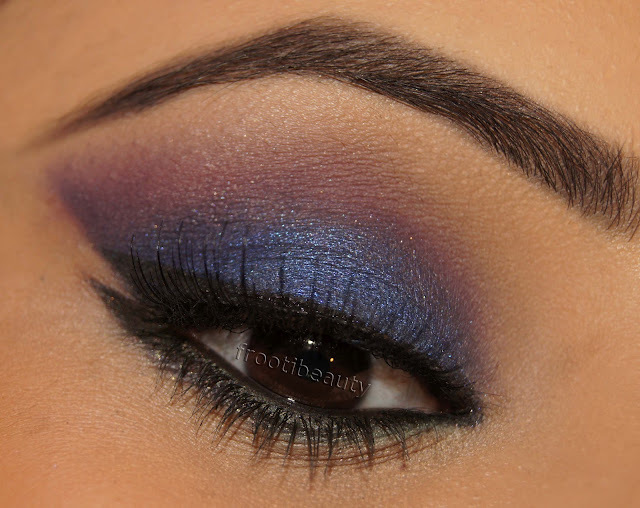 This weeks FFF is inspired by an item of clothing I was sent to do a makeup look for. I do have a couple outfits to match too so those will be my inspiration for the next couple looks.. I specifically chose this one for this week though so I could use the Illamasqua Liable lipstick which you can read about in the last post (here). After priming the eye with UDPP & NYX JEP in Milk I applied a bit of the Tarte beige shimmer to the inner corner of the eyelid, followed by Sleek Aquamarine to the rest of the lid. 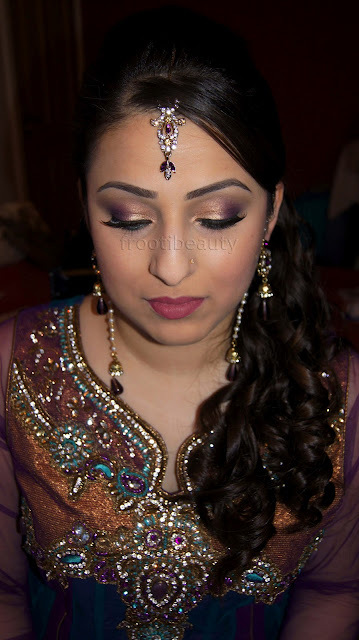 Midnight Garden was applied to the outer corner, whilst the Tarte matte brown was added to the crease and blended upwards. I decided to use a shimmery highlight for this look on the brow bone as it's for a wedding/party makeup. 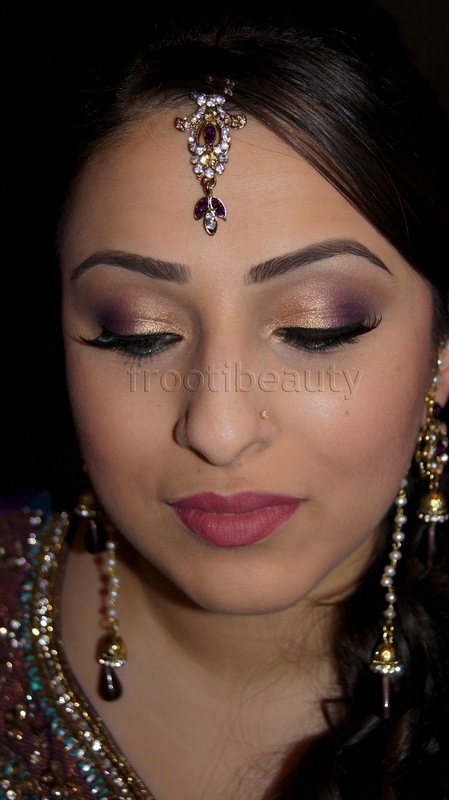 The Tarte Bronze shimmer was then used with a wet liner brush for the lower lashline. I then used MAC Fluidline to line the whole eye (including the inner eye), creating a slight cats eye on the inner corner. 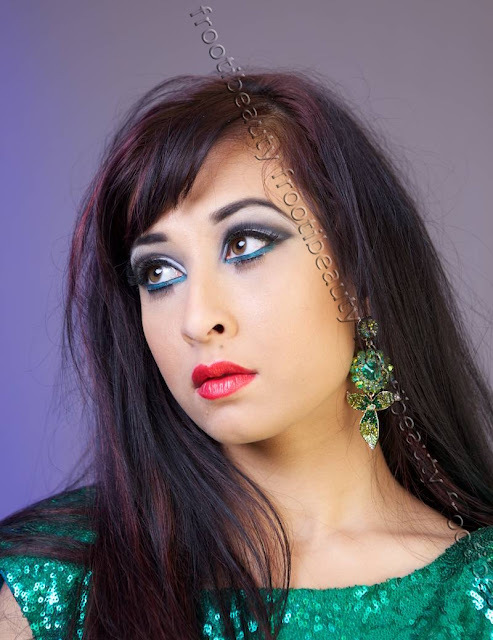 I then used the zany coloured Apocalips lipstick by Illamasqua too.. 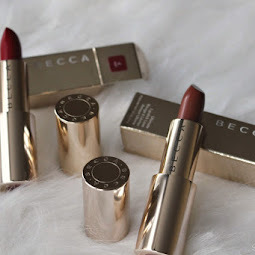 I actually prefer the texture better than the Liable lipstick; although both are matte, Apocalips feels slightly creamier (and I'm sure it's more scented which I love!) It does however look dryer than Liable.. not sure if that's because of the colour though. I actually quite like this lipstick! Not sure if I'd wear it out quite yet but it's defo one I'd use in an artistic photoshoot. Would you ever wear Apocalips? What do you think about the Liable lipstick now that you've seen the colour on my lips? 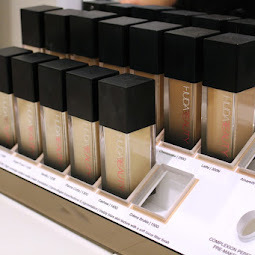 Last month I attended the launch of Illamasqua's Human Fundamentalism collection (read the post here), which is all about self expression and reversing "traditional beauty". 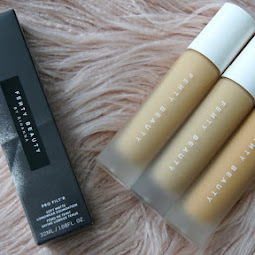 I was sent two products from their new lines added to the collection by the lovely Hayley, so without further ado on to the swatches and review! I was excited to see which lippy I'd get because the other new shade Eurydice (bright pink) looked so amazing so I was hoping for that; plus I've never really liked orange based reds on me. Colour & Pigmentation: Despite Liable being a bright scarlet-orange, the shade somewhat looked decent on my skintone and on my lips. It took a couple swipes to get the swatch to the colour it is, but there's no denying the lipstick is pigmented. Texture: Texture-wise the lippy is very dry as with a lot of their Matt finish lipsticks, but a bit of lip balm or Vaseline underneath should do the trick and it doesn't highlight dry skin as much as other brands/colours do. Longevity: It does however last a very long time! I swatched it on my hand and lips and the stain remained on the hand after wiping; the colour on the lips survived eating and drinking too, with a definite stain on the lips that a top up application would help even out. Scent: It doesn't really have a scent, but if you were to practically inhale the product (yes I did this for reviewing purposes!) there's the faintest hint of vanilla. Price: At £15.50 it's slightly more expensive than your regular lipstick, however with Illamasqua you know you're getting great pigmentation and longevity, so it's a matter of what you find more important! The four newest shades include: Fledgling (bright green), Hype (bold yellow), Inception (rich violet) and Vapour (tangerine orange). I already had Inception in the Fundamental palette I received at the launch so I decided to swatch the palette and save this single eyeshadow for my 1000 follower giveaway! 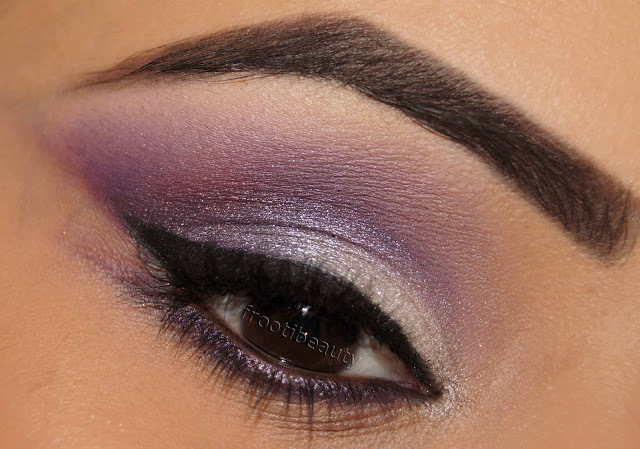 Colour & pigmentation: As with all Illamasqua products with great pigmentation, this shadow is no exception and you can see the lilac/violet colour clearly in the swatch. Texture: The shadow is definitely smooth and soft in texture, not grainy in any way and applies beautifully with the right brush! Longevity: I've yet to test the longevity of Illamasqua shadows, but from the last look I did (here) the only problem I had was with the liquid metal as it creased. 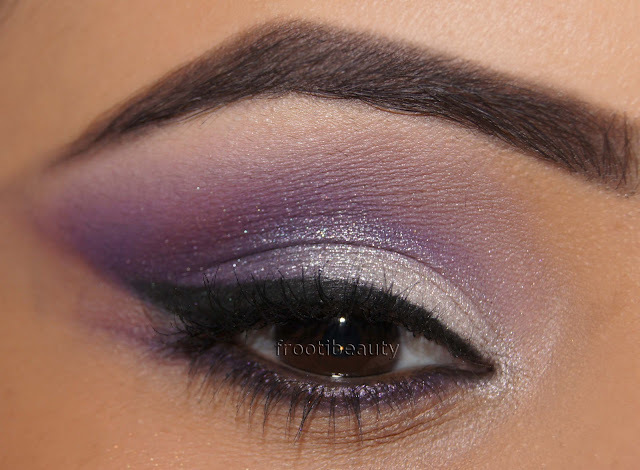 However powder eyeshadows tend to stay on a lot longer especially with the right primer. Price: Each single eyeshadow is priced at £15.50 too, which would be well worth it for an eyeshadow you'd use regularly in my opinion, especially for their pigmentation. 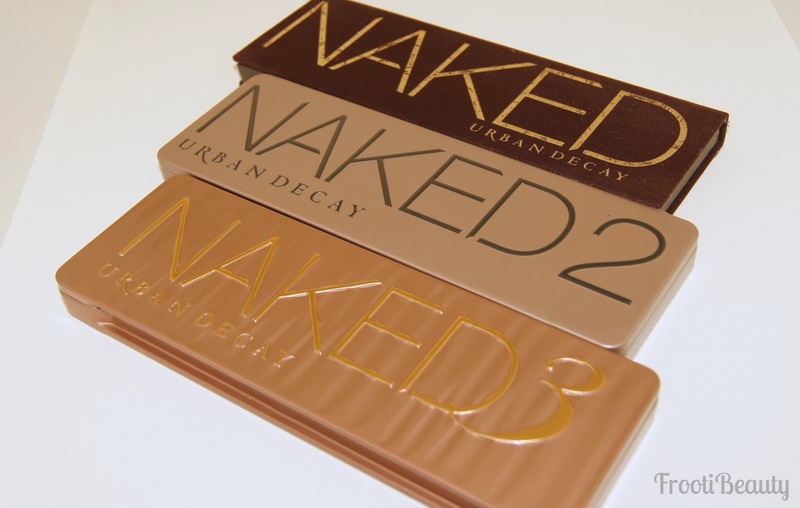 Otherwise I'd buy the palettes as they work out better value for money if you like the colours but don't see yourself wearing them frequently! 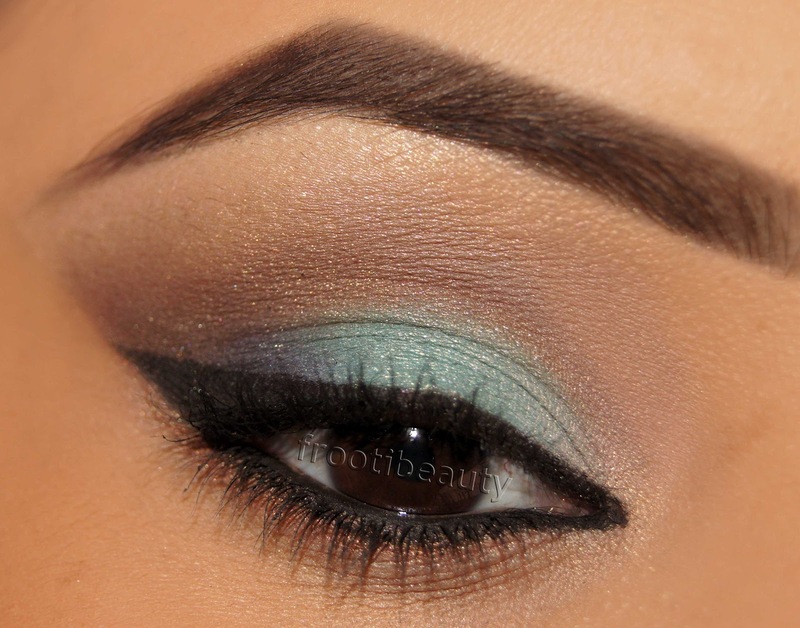 I'll be sure to wear this colour in a makeup look soon, so watch out for that! I really am veering towards buying Eurydice as its such a pretty looking pink and I know I can trust to get a long lasting staying power with it.. We'll see though cos I have a few too many pink lippies! Have you bought anything from the Human Fundamentalism collection yet? Which products have caught your eye the most? 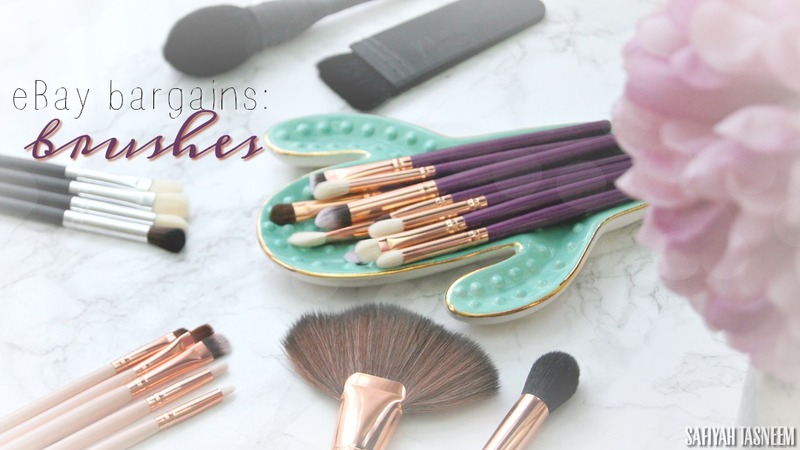 This weeks FFF was inspired by forgotten products laying in my makeup draw that I hadn't used in a while with the exception of the lip products. 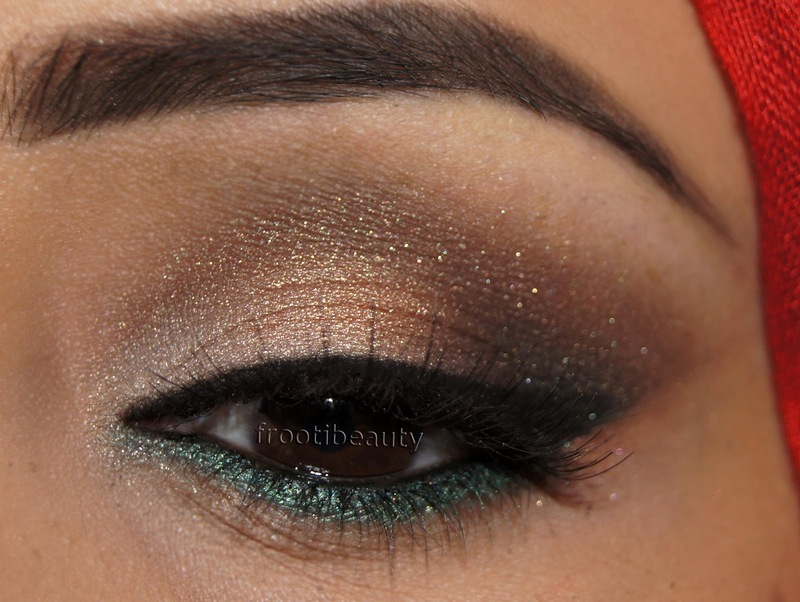 > Sleek Monaco palette - Bamboo, Midnight Garden, Sand Walker, Kiwi Zest, Moors Treasure. After priming the eye with UDPP & NYX JEP in Milk I applied the blue part of the MAC Sea & Sky to the eyelid, followed by Sleek Midnight Garden in the outer corner/crease, blending upwards. Moors Treasure was used just slightly above this blended Midnight Garden followed by Bamboo on the brow bone, blending down into Moors Treasure & Midnight Garden. UD 24/7 Zero eye pencil was used to line the inner eye, whilst MAC Fluidline was used on the top liner and creating another parallel stroke from the bottom lash line. Using a liner brush, Midnight Garden & Kiwi Zest were added to the lower lashline too, connecting with the black fluidline. Which look did you prefer? I'd love to hear your suggestions too on what colour combinations you'd wear! So recently I did a makeover for a friend who's close friend was getting married.. So the makeup and hair needed to be great of course! 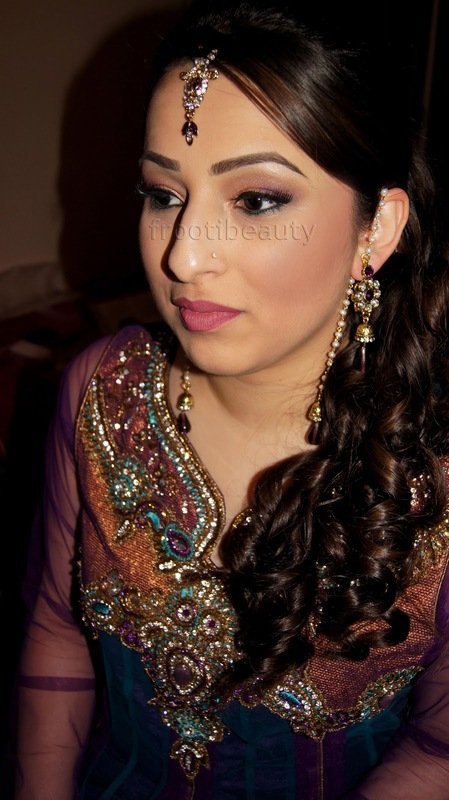 My cousin Farah did the hair (she also does henna/mehndi too, check her blog here). Our combined facebook page can be seen here however it's not as updated as our blogs! Purple & Green seem to be very fashionable in the Asian world of clothing and I have to say I'm a fan! Apologies for the delay of FFF, it now is a FFS haha! This weeks FFF was for a makeup company interview and inspired by the scarf I was wearing for it.. this was the mock up of what I'd wear so took a couple variations of the look! I ended up going with a pink-red lip coz I liked both, but let me know what you think..
After priming the eye with UDPP & NYX JEP in Milk I applied MAC Winterscape to the inner corners of the eyes and Too Faced Lucky Charms to the middle of the eyelid. 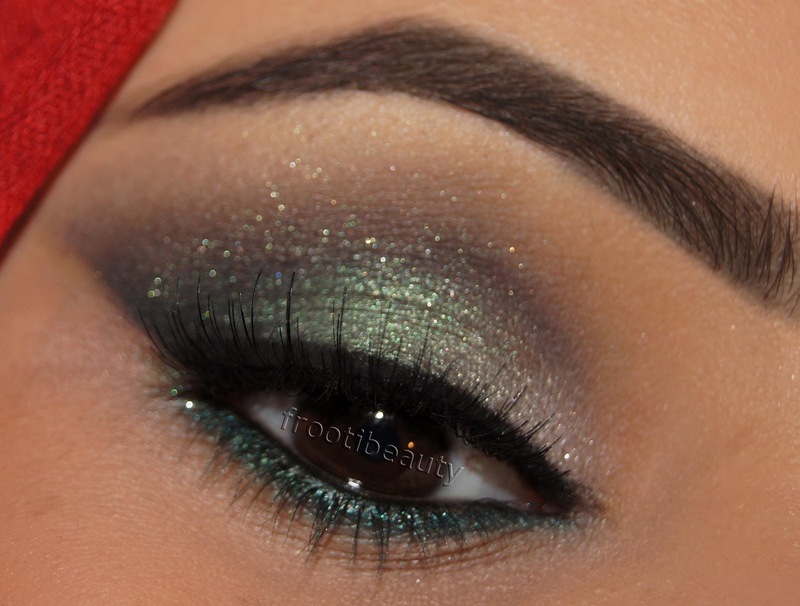 The green side from MAC She Who Dares eyeshadow was used in the crease and outer corner of the eyes, buffing it upwards slightly, followed by Bamboo (Sleek Au Naturel palette) on the brow bone, blending down into She Who Dares. I also applied a bit of Noir to the outer corner to intensify the smokiness. UD 24/7 eye pencil was added to the lower lash line followed by Lucky Charms using a liner brush; the inner eye was then lined by UD Zero pencil and topliner done with MAC fluidline in Blacktrack. I tried a different look on the other eye with the green "eyelid" colour in the Wet N Wild palette, but I didn't like it as much, so didn't feel it was worth taking pics of or doing! Which look do you prefer or think goes better with the scarf? 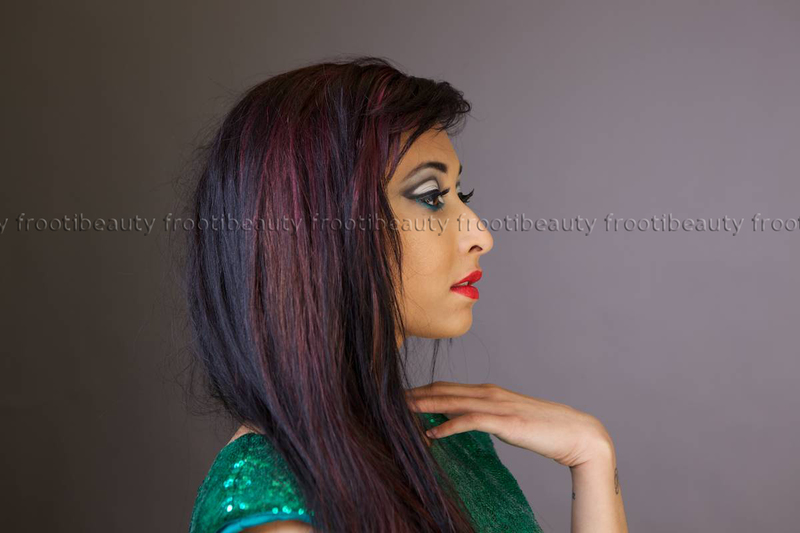 I did end up going for a pink-red mix on the lips and green smokey look but I'd love to see which look you prefer! This weeks FFF was inspired by a friends outfit for a wedding that is maroon-purple with silver beadwork/threadwork. The eyeshadow used is more of a blue-toned purple as I didn't want to use Moors Treasure again after using it last week. After priming the eye with UDPP & NYX JEP in Milk I applied Sleek Innocence (from the Bad Girl palette) to the inner corners of the eyes and the middle of the eyelid. Rebel was used in the crease and outer corner of the eyes (Bad Girl palette), buffing it upwards slightly, followed by Bamboo (Monaco palette) on the brow bone, blending down into Rebel. I also applied a bit of Moors Treasure to the crease blending upwards slightly with Rebel. Twilight (Bad Girl palette) was added to the lower lashline with a liner brush, very lightly making another flick to the bottom liner. I lined the inner eyes with UD 24/7 liner in Zero and I then completed the look with topliner using MAC fluidline and Daniel Sandler mascara. 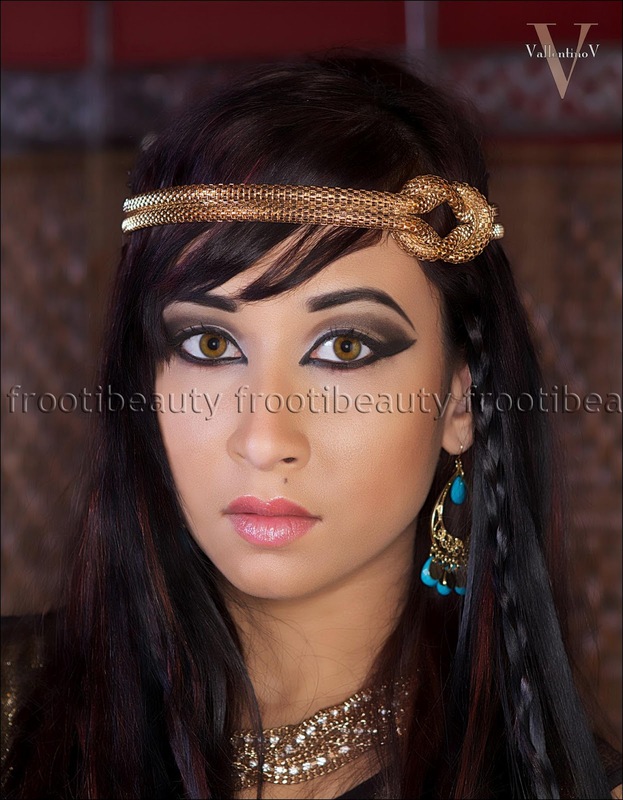 I realise it looks a bit like the Illamasqua Arab-esque look (here) but it's not as zany haha. Hope you like this look, let me know if you have any requests! So the last instalment of recent photoshoot pics involves two shoots; first one was for a talented singer/songwriter Champagne Monroe aka Nicollette. She wanted a 50s/pin-up theme for her shoot which I've wanted to shoot for a long time now, so it was great to finally do it. The second shoot I did was based in Deptford in a place called the Big Red which basically is a restaurant in a double decker bus.. amazing! 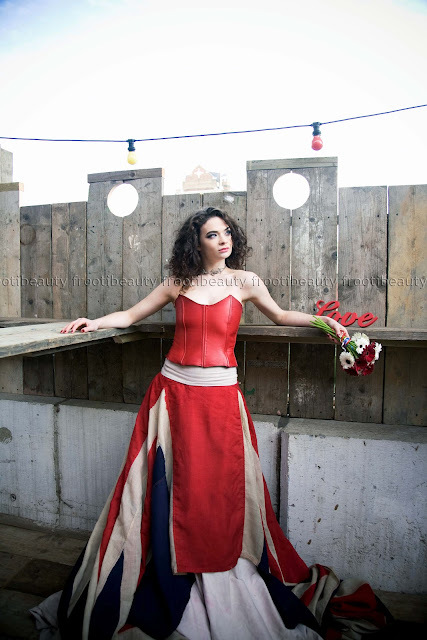 The shoot was inspired by the House of Hannigan's Union Jack Dress.. so all very British! There was only one makeup look for this shoot and I didn't get involved with the posing as the model (EJ) was pretty much doing her own thing, plus it was the onset of getting ill.. boo! There was also a whole team of lovely ladies from a cake maker/decorator to an events planner and we were all excited. 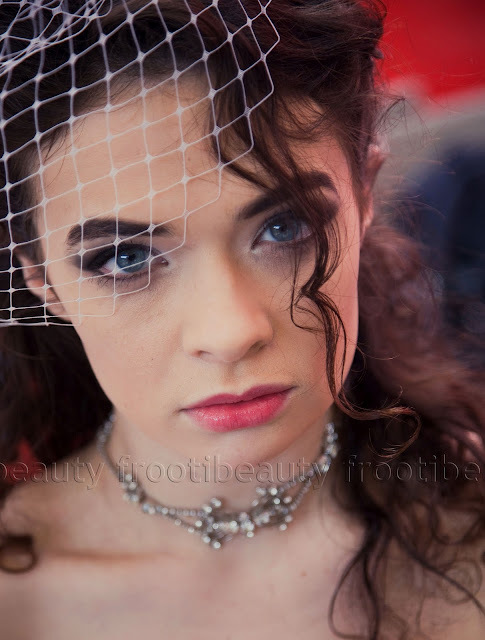 I loved shooting both the shoots as I'm trying to expand my portfolio to more than just asian/party/bridal makeup.. even though I love the "pretty" makeup more lol! What do you think of these pictures? Which shoot did you like better? 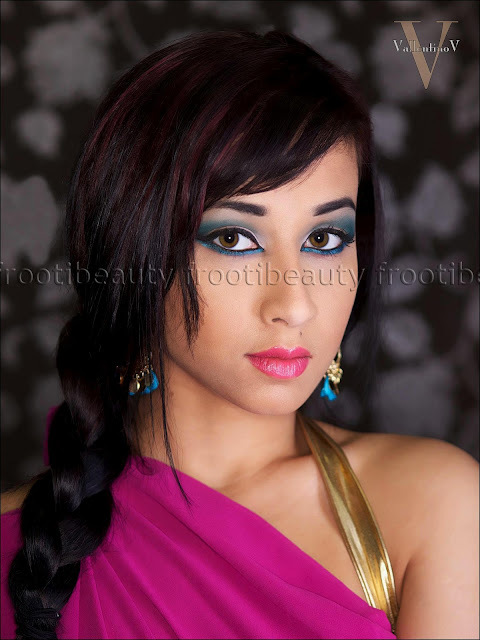 As promised, here is the next instalment of another recent photoshoot; this one was based on a Cleopatra theme, a colourful look and a 60s look. The model is again Shikira, I directed poses and styling and the photographer was Vik. Which is your favourite look from this post? And what else would you recommend to try?